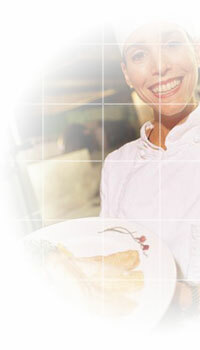 At last you have found the caterer that you have been searching for! Elegant yet affordable catering in Central Florida for any type or size of celebration. Please allow us this opportunity to familiarize you with who we are and what Daytona Beach catering services we can provide for you. We would be honored to provide the catering for your affair. We have been voted The Area's Best Caterer 4 times in the News Journal's Reader's Choice Awards; an honor for which we are most proud. Review our selections, talk to our previous clients, then talk to us. Feel free to call us at 386.788.8696 or email us to discuss any of your catering needs. From showers to rehearsal dinners to your wedding reception itself we are most happy to be of service to you. Most importantly, our sincere wishes that you enjoy all of these preparations.